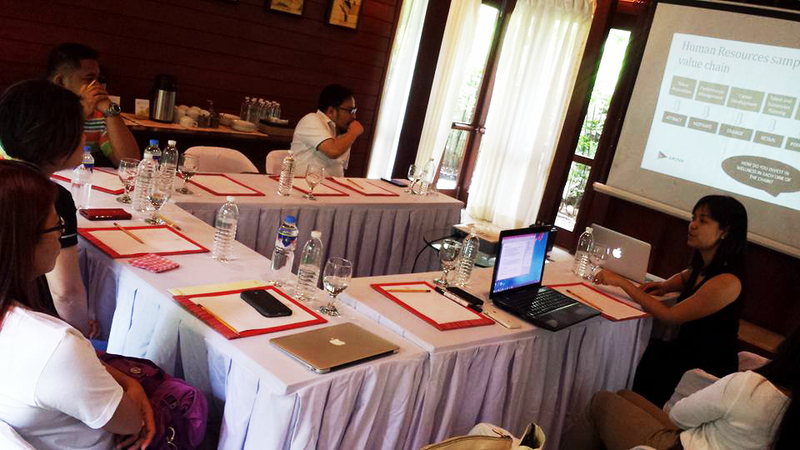 Manila, Philippines—June 14, 2016—The Drink team, along with guests from the San Roque Power Corporation (SRPC), gathered at a roundtable discussion on June 3, 2016 at luxury wellness resort The Farm at San Benito in Lipa, Batangas for Wellness in the Workplace, the first in a series of discussions on cultivating healthy office practices. The event was held in partnership with The Farm at San Benito and is a part of Drink Ideas, Drink’s ongoing initiative to collaborate with other organizations and leaders to bring sustainability to the fore. After getting a primer on the benefits of holistic wellness, Drink Ideas Head Camille Dela Rosa steered the discussion towards the application of wellness by asking, “With everything said about wellness, how will we apply it to the workplace?” Dela Rosa elucidated how top management should safeguard and promote employee wellness. “How can you, as guardians of your human resources, ensure that your people are well and motivated?” Dela Rosa added, emphasizing on the increased employee morale and retention that comes with good health. Light-hearted discussion continued over a three-course lunch prepared by The Farm’s Alive! Restaurant. Guests enjoyed the flavorful and guilt-free dishes made from organic fruits and vegetables harvested fresh from The Farm’s gardens. The hearty lunch was followed by a short session on the science of wellness with Dr. Marian Alonzo, who guided the participants through active and resting meditation. Dr. Alonzo shared that “knowing the nature of things lessens resistance,” showing guests simple techniques for balance and calm that they can do on their own. Guests also experienced firsthand the peaceful leisure offered by The Farm. 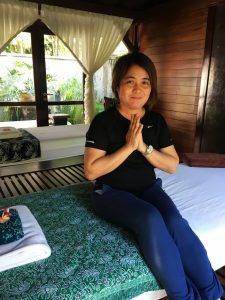 At the Healing Sanctuary, guests from SRPC were treated to a Hilot Tapal, a traditional Filipino massage technique. 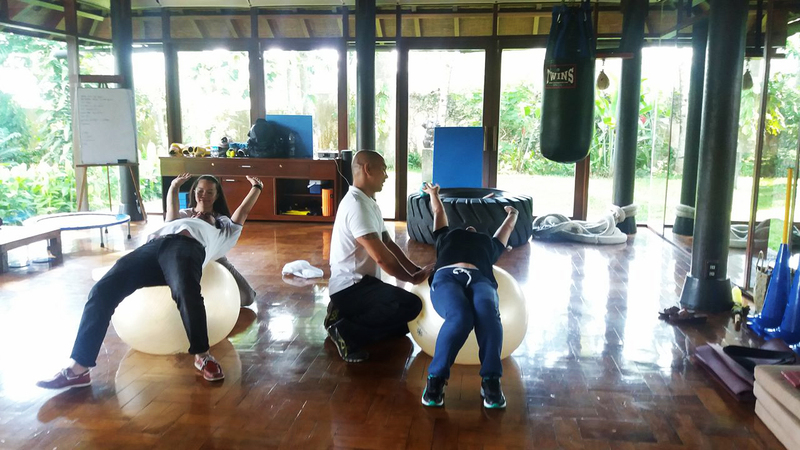 After receiving the healing touch, guests visited the Jungle Gym where Coach Oliver Recio, the resident fitness instructor, taught them simple exercises they can do from their office chair. At the end of the day, participants toured through the vicinity, visiting the Hidden Waterfalls, viewing the rustic and elegant accommodations of The Farm, and occasionally spotting a free-roaming peacock. Everyone in the room agreed that wellness is a continuous effort by both the organization and the individual. Furthermore, it is something that should be integrated into the core of the business itself. A healthy and happy employee is the foundation of a successful organization—and this is the value that Drink aims to promote through Wellness in the Workplace. Starting with its successful first session, Drink hopes to continue on its journey towards shifting corporate culture toward wellness and sustainability, one event at a time.